POLICE in Spain have seized a fake ‘Ferrari’ that was being advertised for sale on a website. 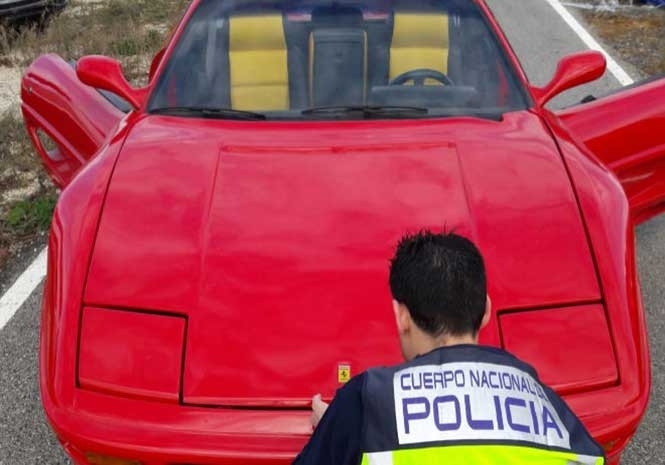 The National Police has arrested a 43-year-old man in Alicante for modifying an old, mid-range car to give it the appearance of a Ferrari. The bodywork had been massively modified and ‘essential elements’ including the legally-registered logos had been added. 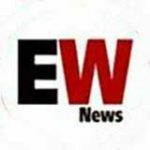 The car was discovered in a garage workshop in the village of Torrellano after it had been offered for sale on a well-known internet sales portal. Next articleHow many pockets have been lined?